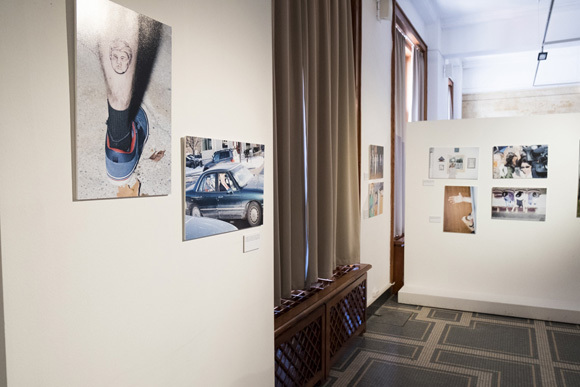 In September 2016, I was invited to Sofia, Bulgaria, by BG Press Photo (БГ Прес Фото) for an exhibition of my work, "This is the worst party I've ever been to. 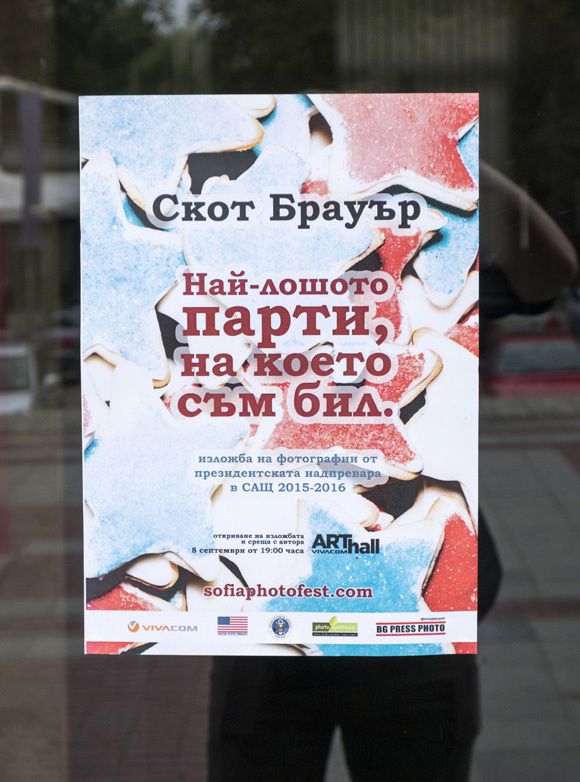 ", a couple of lectures, and a workshop and portfolio reviews with Bulgarian photographers, all part of Sofia Photo Fest. It was a great opportunity to bring the work to a new audience. 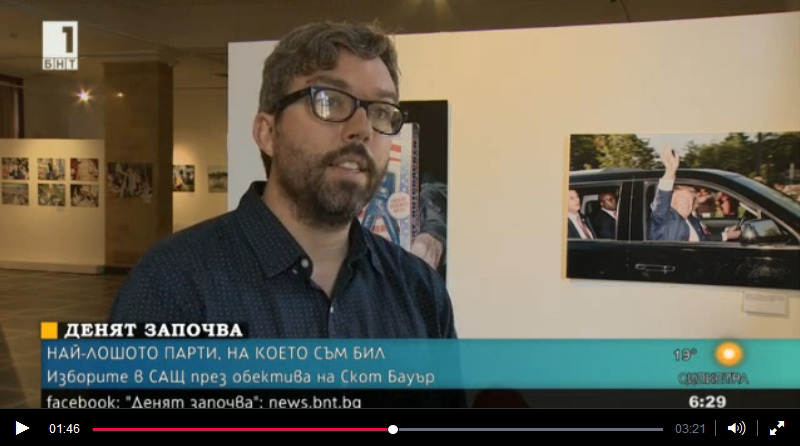 We also got a lot of interest about the exhibition from national press. I spoke to print and television reporters from various national outlets. Embedded below are television interviews with bTV, BNT, and others. There were also print interviews with No Comment, the Union of Bulgarian Journalists, and others. 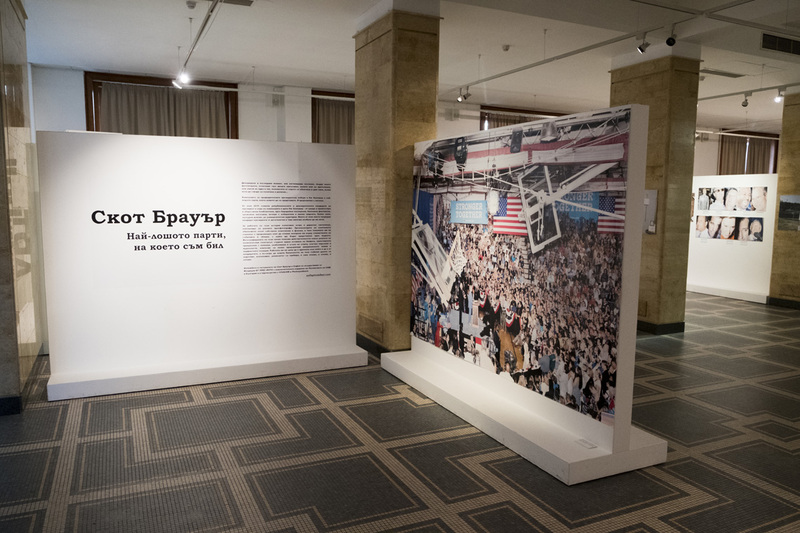 You can see some images from my exhibition here and read a bit about it all (in Bulgarian) at the BG Press Photo website. 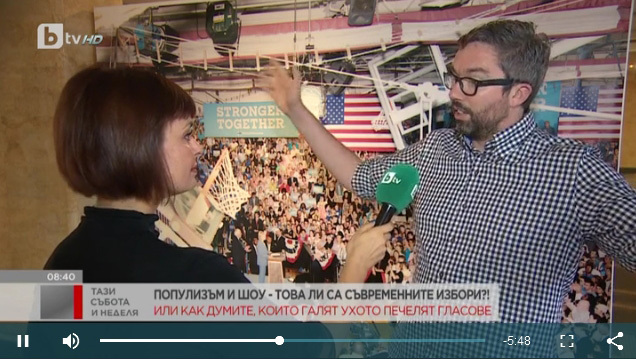 Videos of three television appearances are embedded below, as are facebook posts by BG Press Photo with images from various parts of my participation in the festival. I could not have had a better time in Bulgaria. There is tremendous talent among the ranks of the Bulgarian press photography community and I'm glad for the opportunity to have seen some of it. Special thanks are due to Denislav Stoychev and Tsvetan Tomchev, whose tireless work make the annual festival happen. They're great guys and I'll always cherish the many hours spent talking and laughing with them. 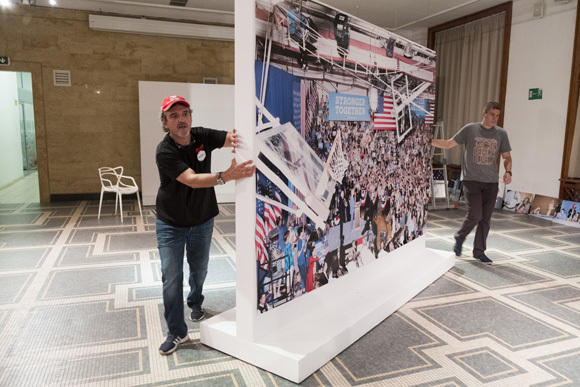 Thanks to Bobi Kirilov and Teodor Todorov for the many hours they spent making sure the exhibition and other events went as planned. And I'm very happy to have gotten time to meet Bulgarian photographers such as Hristo Hristov, Rosina Pencheva, Georgi Paleykov, Georgi Kozhuharov, Anastas Tarpanov, Evegeni Dimitrov and others from his agency BulPhoto, Antonio Georgiev-Hadjihristov, Liyana Pandelieva, and many others. 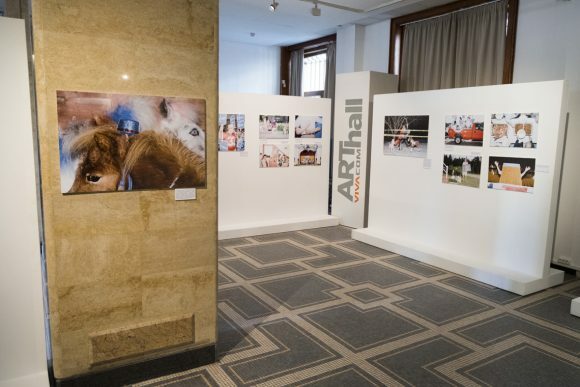 Thanks also to the generous sponsors of everything: BG Press Photo, the US Embassy in Sofia (and especially Tammy Paltchikov with the State Department), Vivacom, Photo Synthesis, and others. The prints in the exhibition were beautiful, and the opening picture (seen at the top of this entry) is the largest I've ever had a photo printed.